This year I wanted to do something a little but different and actually make a bit of an effort but I had no idea what to get for J!! 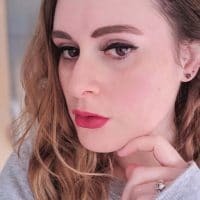 So, when I was contacted by Sparkling Direct to see if I wanted to review their alcoholic gifting service, I knew I was going to be on to a winner! 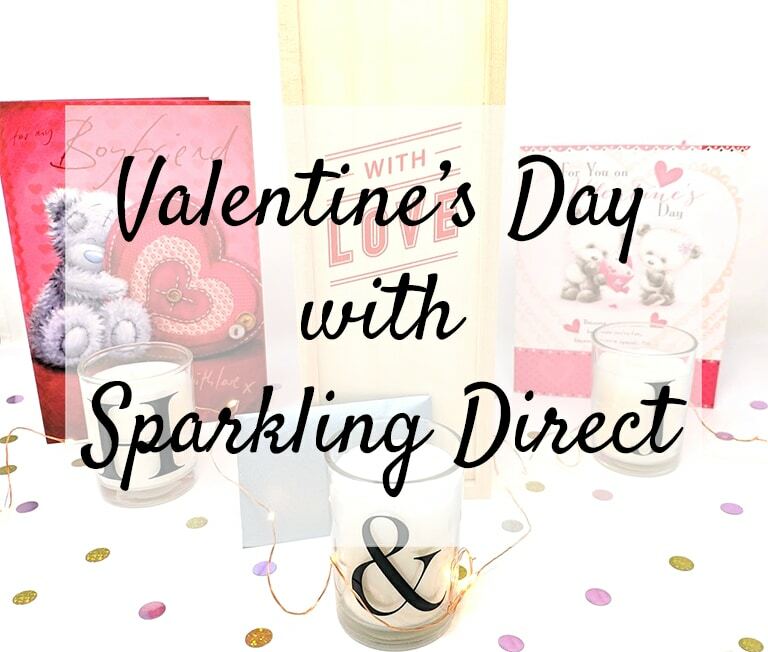 Sparkling Direct are a company who specialise in champagne and wine gifts, although they have loads of other alcoholic options such as Baileys, Archers (my personal favourite), gins, rums, vodkas and more! 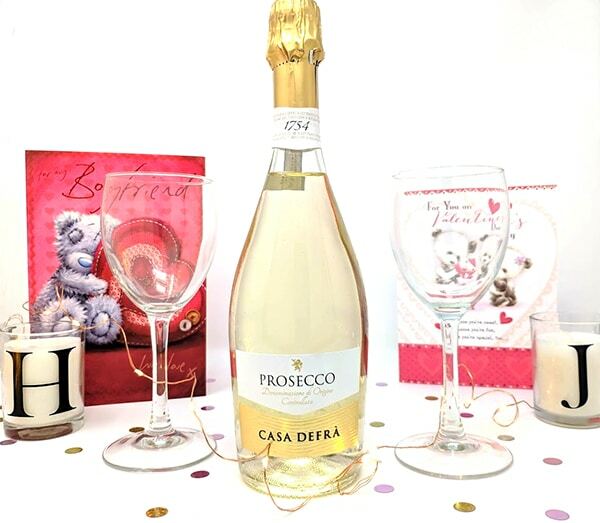 You can include other little extras to go with your alcohol including chocolate, glasses, balloons and flowers! 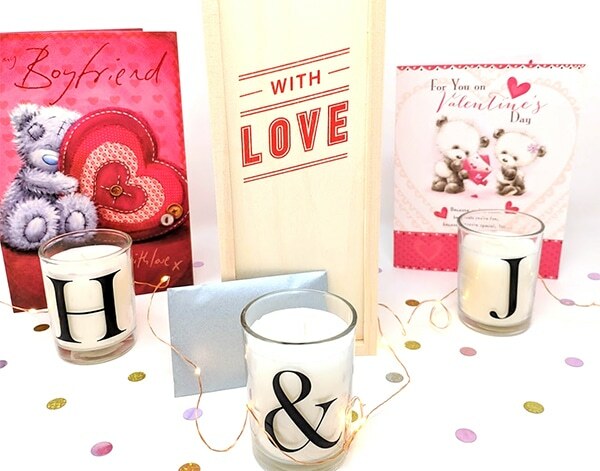 The best bit (apart from alcohol being delivered straight to your door, obviously) is that all the prices include delivery and, wherever possible, they will deliver the next working day; so if you’ve completely forgotten to get your special someone a gift, there’s still time for you to get your orders in and for your gift to arrive on or before Valentine’s Day!! Don’t forget you must be over 18 to shop on their website!! 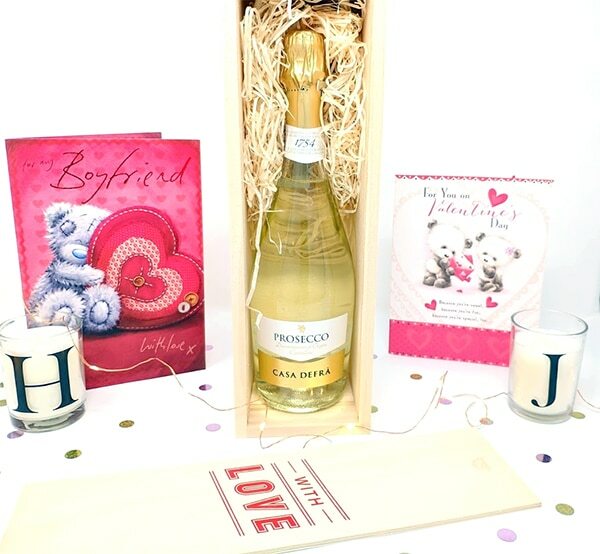 *Sparkling Direct kindly sent me a bottle of prosecco to review their gifting service but views, love of prosecco and love for J are my own. I hope you had the best Valentine’s Day hun!